Daniel joined Nalka in 2017. He came from Arthur D. Little were he worked as a Management Consultant with strategy and organization in a number of sectors. 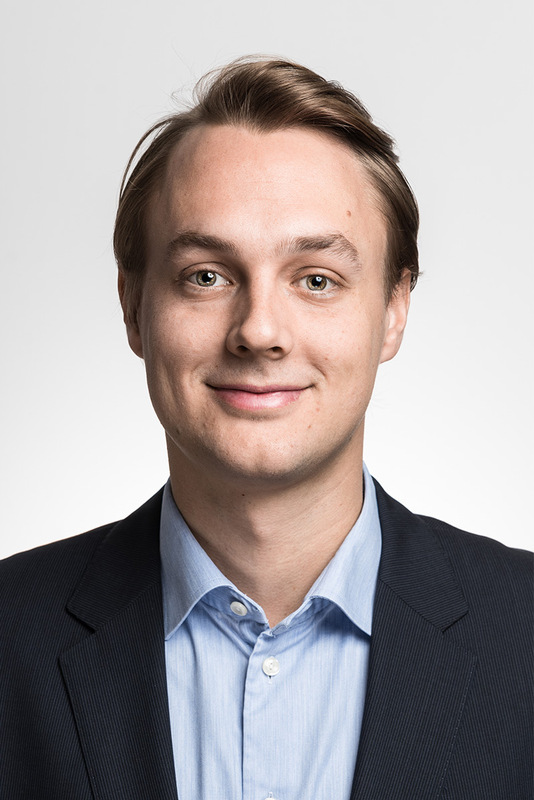 Daniel has previously worked as an Investment Analyst at Industrivärden and also has experience from 3i, Sobro and Atlas Copco.